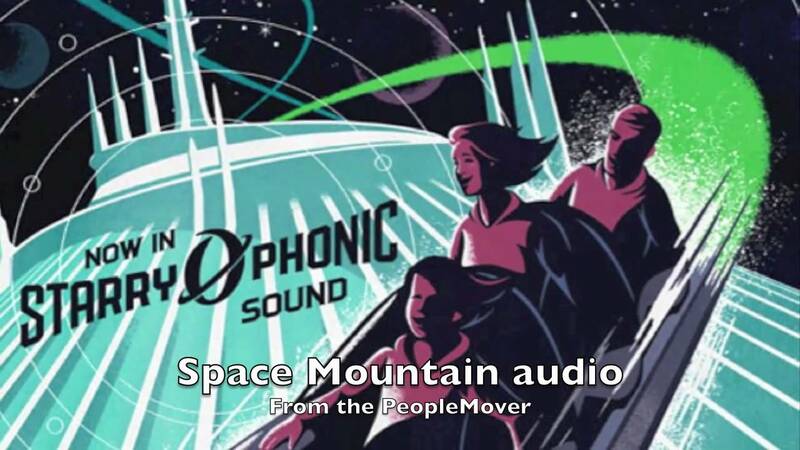 Nov 13, 2009 in "Space Mountain"
Space Mountain today began it's first round of public soft openings. 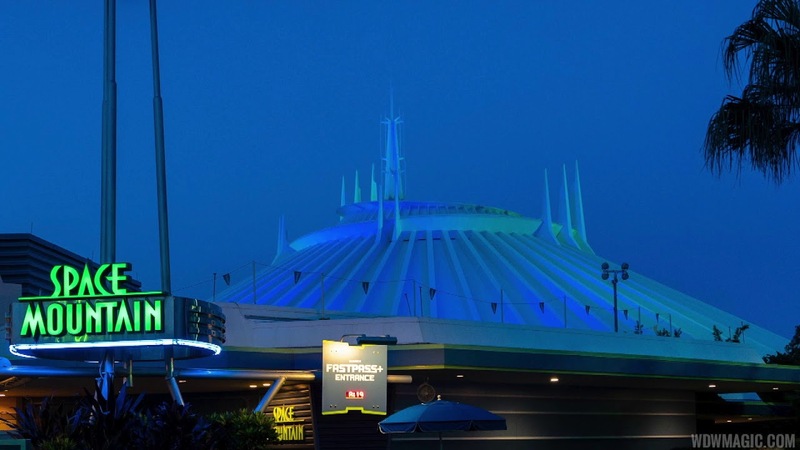 The ride opened around 4pm, and operated until around 6pm. 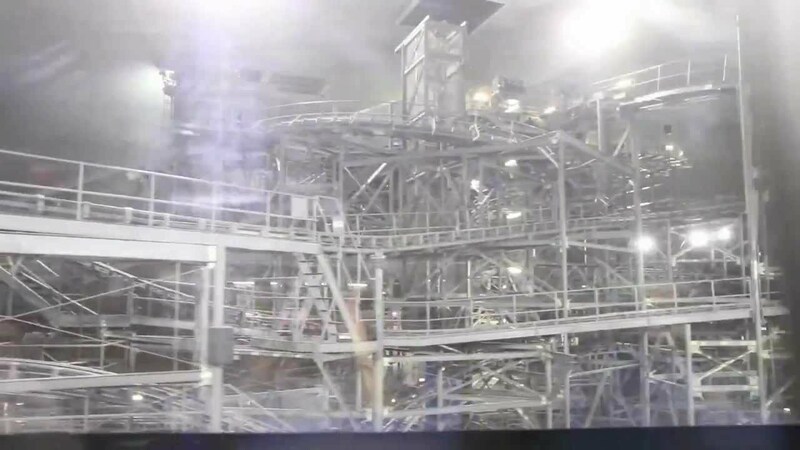 - Covering of the load area which makes the ride experience much darker than previously. - New lighting package in the load area. - Installation of onride photo opportunity near the end of the ride. - Video games added to the queue area. - Black out of the control tower windows in the load area. - Installation of air gates at load area. - Tweeks and refurb of the post show areas. The ride officialy opens November 22, so until then, expect previews, but no guarantees of being open.